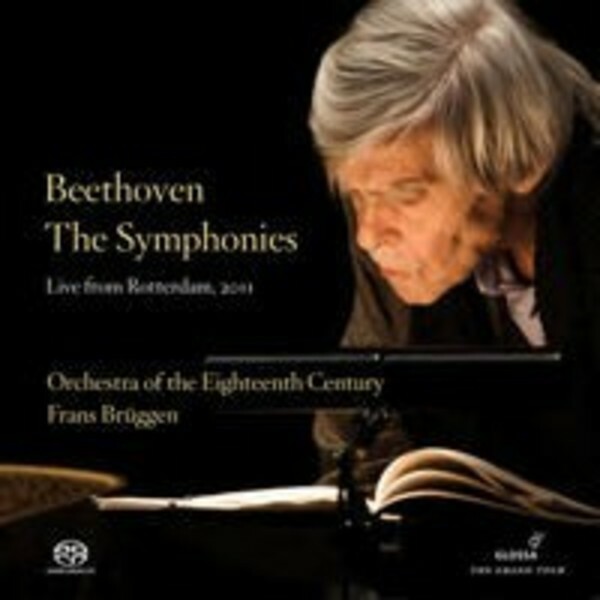 Frans Brüggen first turned his attention to the music of Beethoven’s Nine Symphonies in the 1980s, using period instruments. Now, his quest undimmed, he returns to the glories of Beethoven’s orchestral music for a new cycle being issued in a sumptuous hybrid SACD box set on Glossa. Likewise undimmed is the rapport he shares with his orchestra for one of classical music’s greatest challenges by way of concert performances: Brüggen has long distanced himself from studio recordings.